We are always striving to serve you better! Please use the form below to send us your comments, suggestions, or questions. 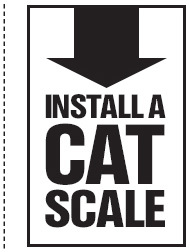 Get more information on how to install a CAT Scale at your location here.